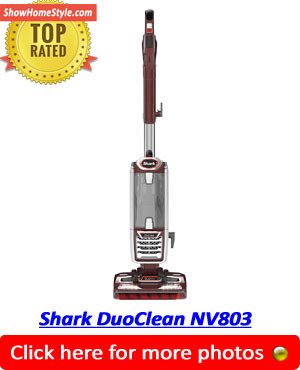 Best Commercial Backpack Vacuum Cleaner 2019 | Discover Our Top Rated! Our top rated backpack vacuum for 2019 is the ProTeam Super CoachVac. We chose the version with the Residential Cleaning Service Toolkit as it represents the best value for money and is great for cleaning both homes and offices. 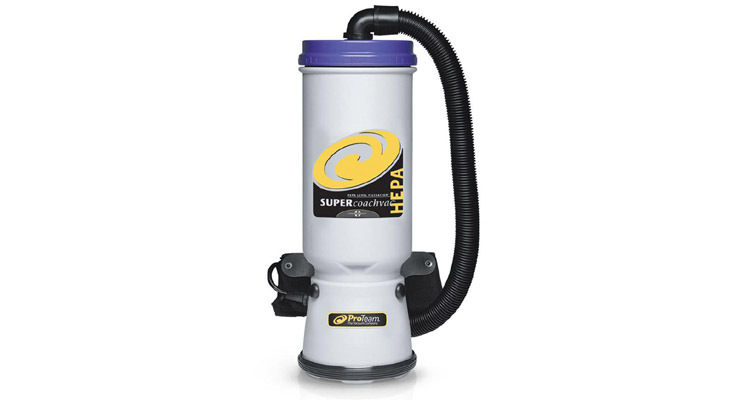 Watch our video below and find out more about the best commercial backpack vacuum 2019.